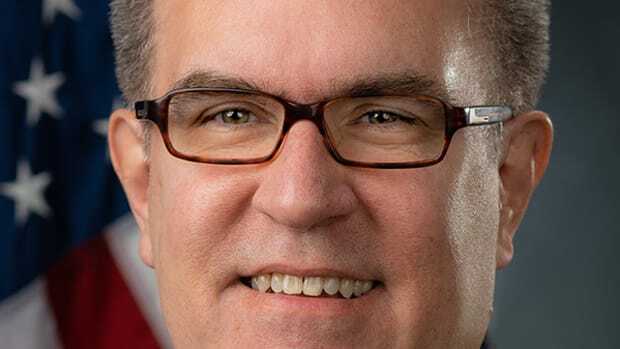 On Wednesday, President Donald Trump officially nominated Andrew Wheeler to be administrator of the Environmental Protection Agency. The former coal lobbyist took over as acting administrator in July, after his predecessor Scott Pruitt resigned under the weight of multiple scandals and growing public scrutiny. In July, environmental groups told Pacific Standard that Wheeler would be "just as dangerous as Scott Pruitt." Prior to joining Trump&apos;s EPA, Wheeler lobbied for Murray Energy Corporation, the largest coal mining company in the nation, and served as a legislative aide to one of the Senate&apos;s more ardent climate deniers, Senator Jim Inhofe (R-Oklahoma). "With Pruitt you had someone who seemed to be a lobbyist for industry while working at the EPA," the Environmental Defense Fund&apos;s Keith Gaby told Pacific Standard last year. "With Wheeler you have someone who actually was a lobbyist." 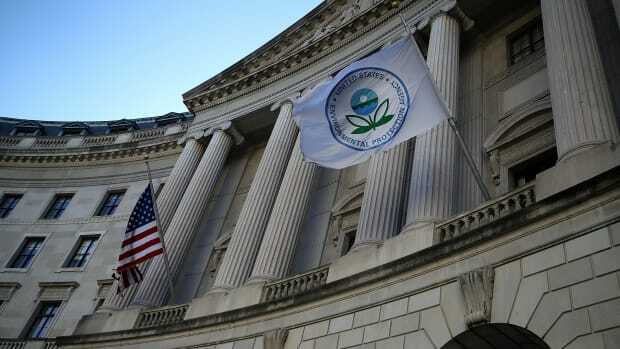 Since taking the helm at the regulatory agency, Wheeler has continued Pruitt&apos;s deregulatory efforts without any of the ethical scandals that vexed the former administrator. Under Wheeler, the EPA has announced efforts to roll back fuel efficiency standards and undermine the Clean Power Plan. In December, Wheeler announced plans to roll back Obama-era regulations that would have forced new coal-fired power plants to install technology to capture carbon emissions. The acting administrator called the regulations "onerous" and "untenable." 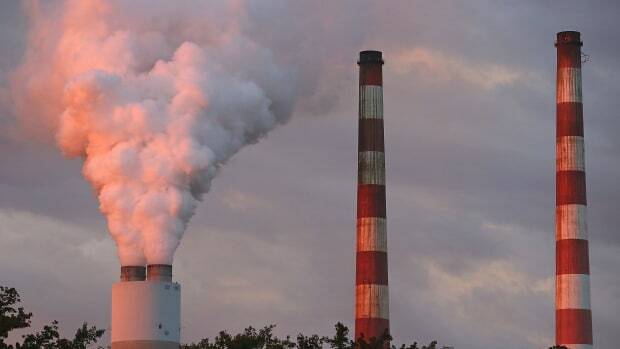 But environmental experts say relaxing the restrictions effectively paves the way for new coal-fired power plants at a time when the world needs to be phasing out the fossil fuel to prevent catastrophic climate change. In November, Wheeler accused the Obama administration of pressuring the climate scientists behind the dire National Climate Assessment to look only at the worst-case climate scenarios. Wheeler said at an event that the report was "drafted at the direction of the Obama administration," adding that he "wouldn&apos;t be surprised if the Obama administration told the report&apos;s authors to take a look at the worst-case scenario for this report." At the same event, Wheeler threatened to intervene in future climate assessments. "Going forward, I think we need to take a look at the modeling that&apos;s used for the next assessment," he said. Wheeler still needs to be confirmed by the Senate, which is currently dealing with the partial government shutdown. 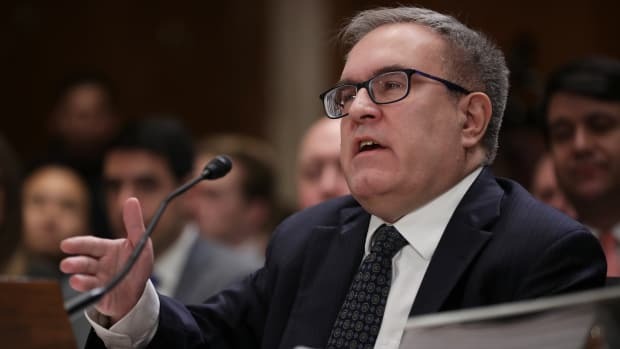 But with a 53–47 majority, the Republicans are all but certain to confirm Wheeler to lead the EPA—a prospect that environmental groups are already decrying. 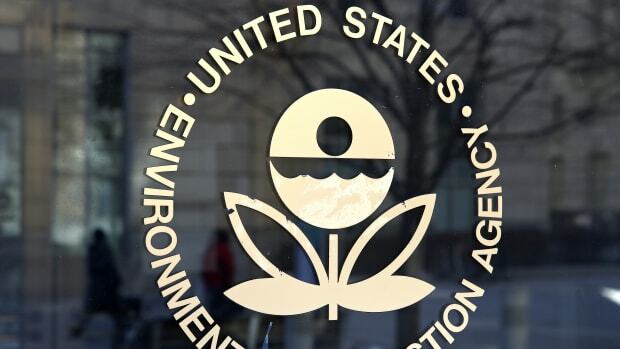 "The only thing Wheeler is going to protect at the EPA is the profits of polluters," Brett Hartl, government affairs director at the Center for Biological Diversity, said in a statement. "I&apos;m sure corporate board rooms will celebrate this nomination. But for anyone who drinks water, breathes air or cares about wildlife, this will be nothing but awful."